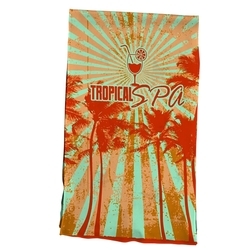 Cooling Towel - If You Want to Cool Off, Just SNAP! 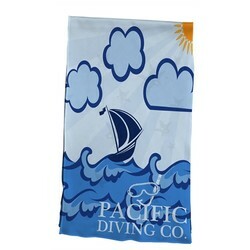 Show Off Your Brand with a Bright & Vivid Full Color Design on this cooling towel!! 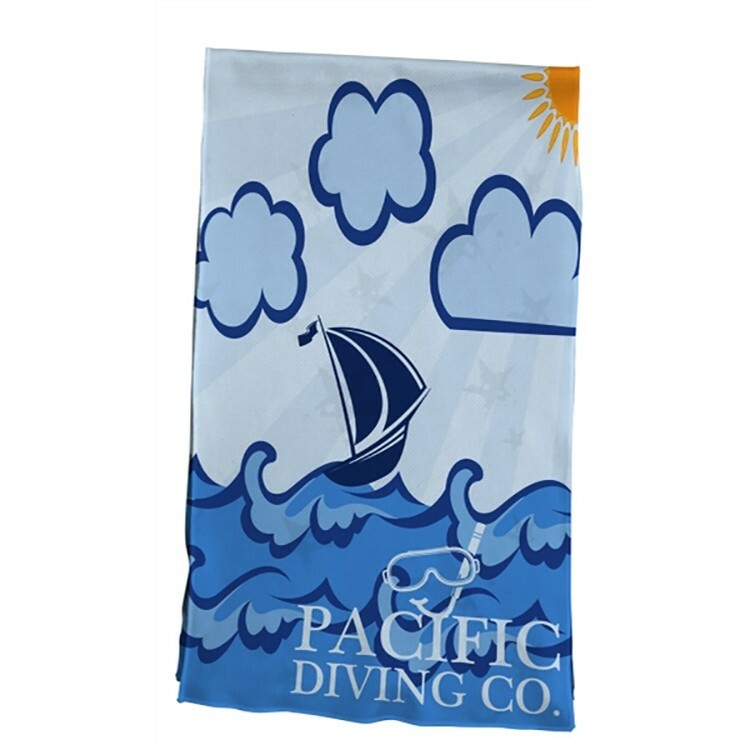 This cooling towel is the perfect gift for outdoor activities and events, charity walk/runs, fairs, concerts and more! 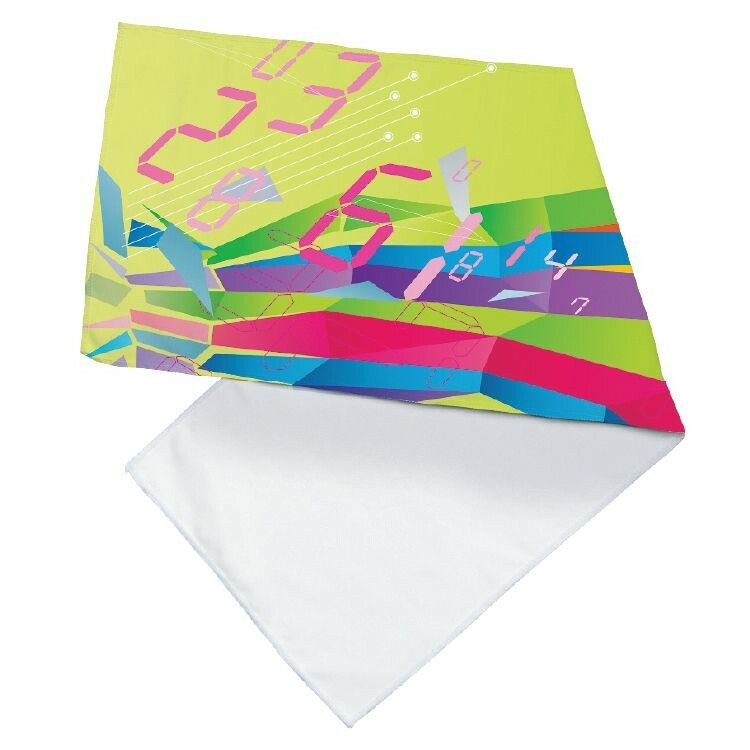 Price of cooling towel includes full color printing, edge to edge, on one side. Other side is white. Want to keep cool during the summer or after a hard workout? 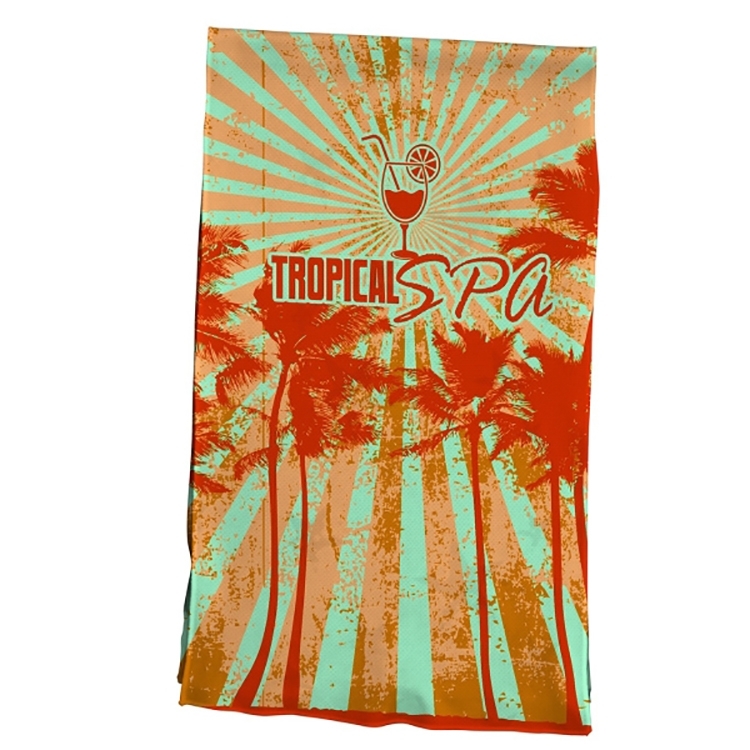 Our cooling towel has been designed to cool you off with a simple snap. All you need to do is soak in water (or sweat), wring it out, snap it and the towel will drop down 20 degrees below outdoor temperatures! This is the perfect gift for outdoor activities and events, charity walk/runs, fairs, concerts and more! 100% Safe, Reusable Cooling effect will last for hours. Price includes full color printing, edge to edge, on one side. Other side is white.